Most of the European countries pursue a grid extension strategy. As other infrastructure projects, the expansion of the power grid needs cooperation among the stakeholders. 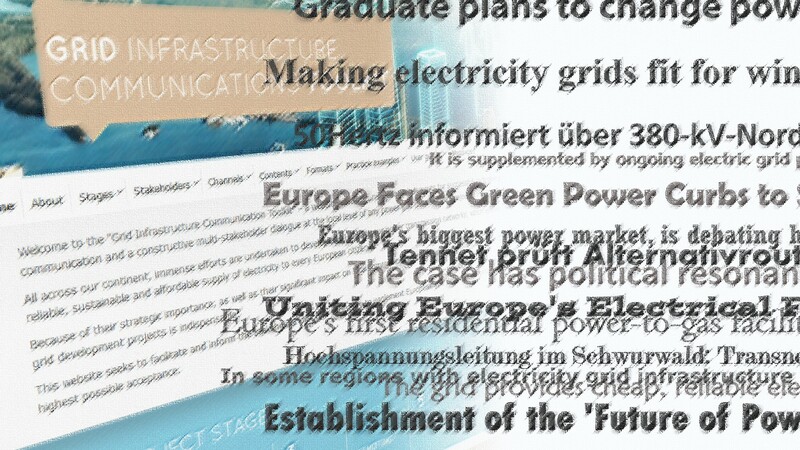 The new “Grid Infrastructure Communications Toolkit”, provided by the European Union, with many helpful tips and practice examples helps to develop effective PR strategies and campaigns. TSC member TenneT, the Dutch-German TSO today announced that Dr. Urban Keussen has been appointed deputy CEO of TenneT Holding B.V. and chairman of the management board of TenneT TSO GmbH. 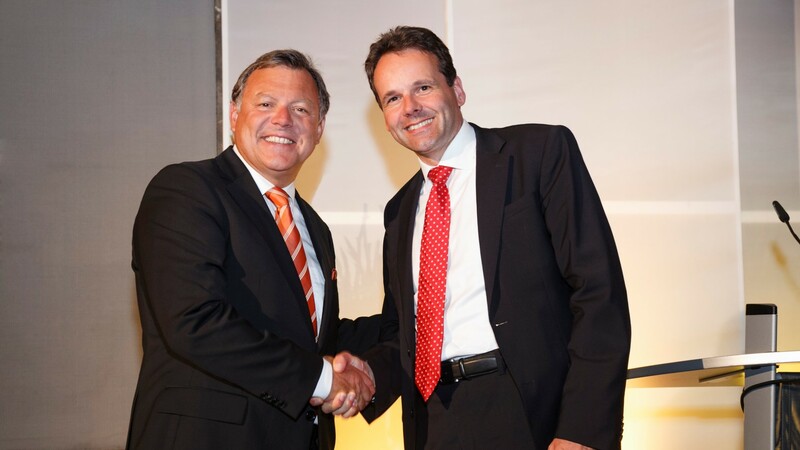 He succeeds Martin Fuchs, who moves to the supervisory board of TenneT TSO GmbH after 34 years in the energy industry. 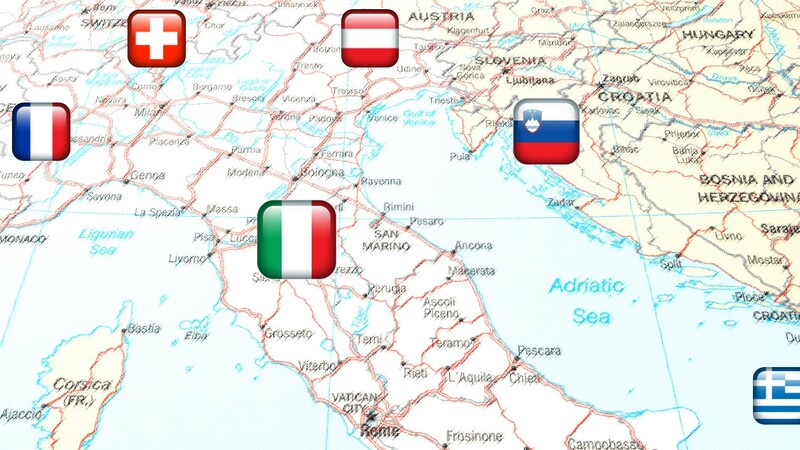 Together with the other partners of the IBWT (Italian Borders Working Table) Market Coupling project ELES, the Slovenian TSO, issued an invitation to the Market Coupling Forum in Rome, Italy, on the 16th of July. 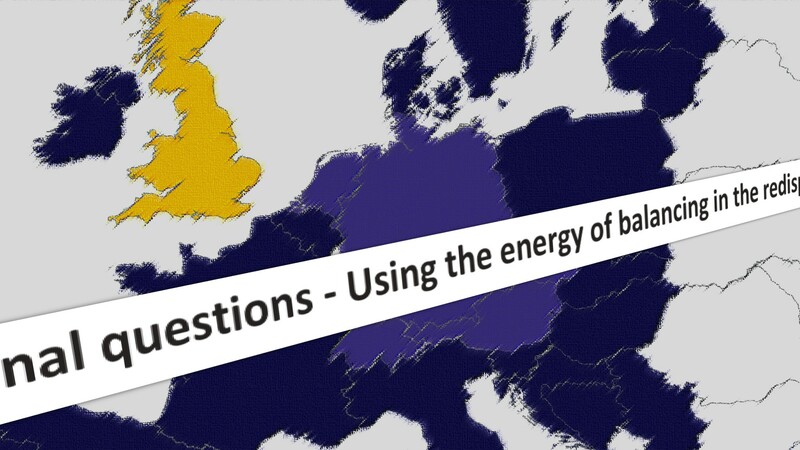 The event wants to present the project consisting in coupling the day ahead energy markets of Austria, France, Greece, Italy, Slovenia and Switzerland, and to highlight the most important coming steps. 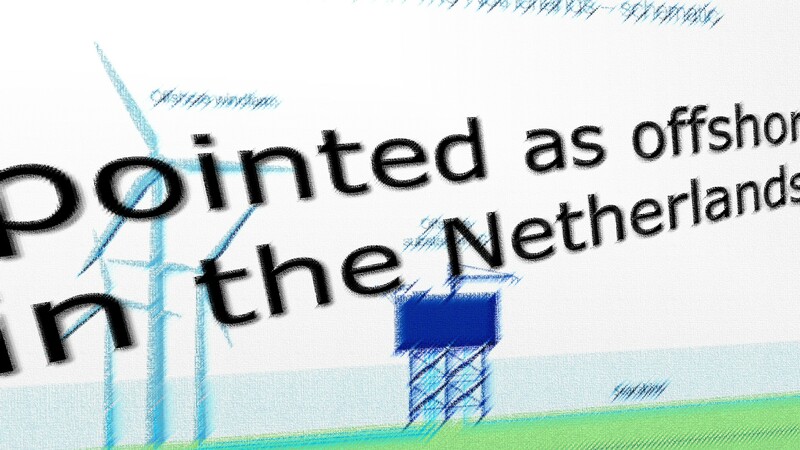 TSC member TenneT welcomes the Dutch government’s decision to appoint TenneT as the offshore grid operator in the Netherlands. TenneT plans to construct grid connections for offshore wind farms with a total capacity of 3,450 megawatts (MW). 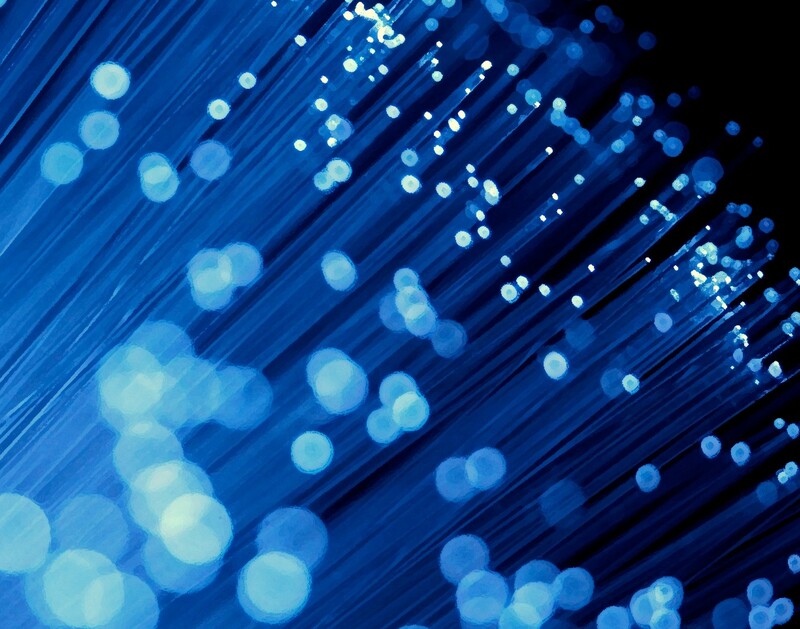 ENTSO-E, the European Network of Transmission System Operators for Electricity based in Brussels launches a call for tender to develop a common Cost Benefit Analysis (CBA) methodology for the purpose of an ‘early implementation’ of the future Network Code on Electricity Balancing (NC EB). 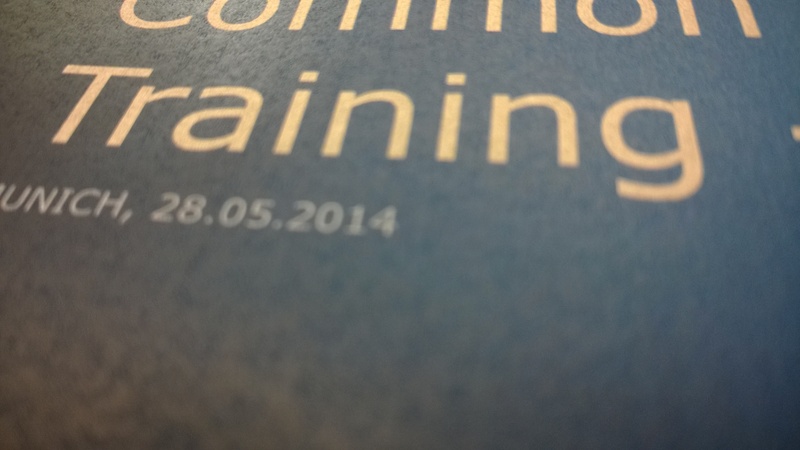 The experts working at the TSC TSOs – Joint Office in Munich, Germany today had a common Training Day to share knowledge and to further improve both cooperation and communication. The programme had been elaborated by the office’s Training Coordinator. 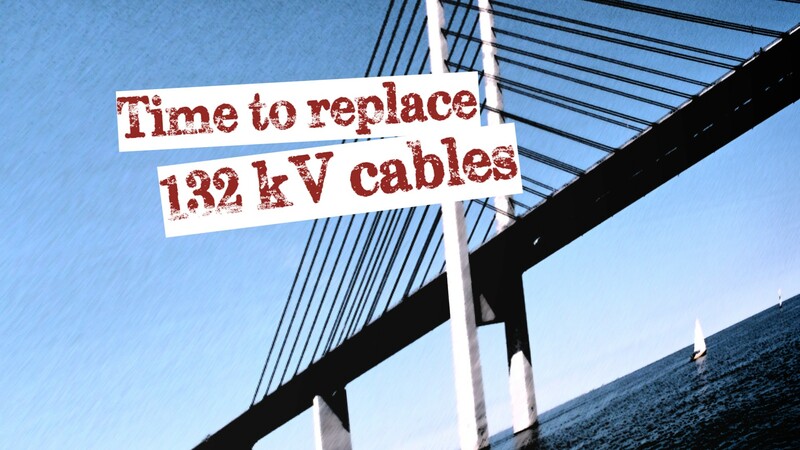 The Supervisory Board of Denmark’s TSO, Energinet.dk has approved a plan to replace 132 kV cables between Denmark and Sweden in Oresund. ​Several cables were laid there in the early 1950s. Both Danish and Swedish authorities must grant their permit – this process is expected to take several years. 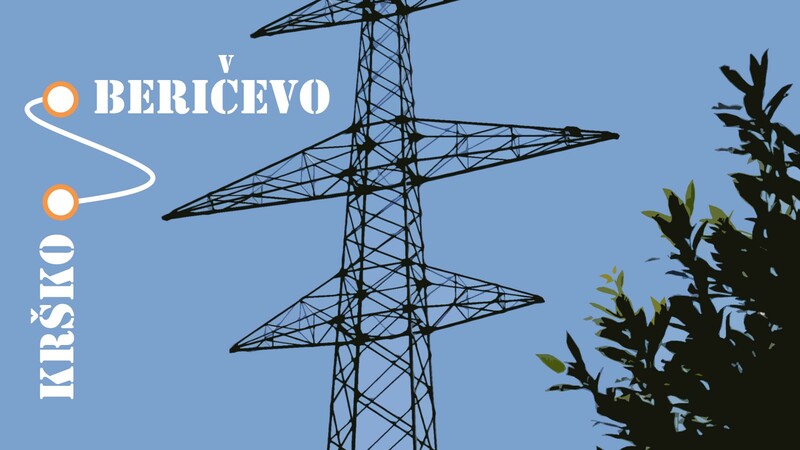 The Slovenian TSO, ELES today inaugurated the 80-kilometres-long 2 x 400 kV Beričevo-Krško transmission line. The construction of the transmission line represents the most substantial investment in the company’s history and is the last piece of the puzzle to conclude a long-awaited 400 kV loop. We are pleased to announce the relaunch of the TSC website (tscnet.eu). We did not only refresh the design and implement a slicker, more advanced technical platform with a streamlined navigation. The site is designed to look and work best in the latest version of all major browsers. Additionally we have introduced a more lively and dynamic “Latest” section which will keep you informed. The new site is a work in progress. Step by step we will rework and complement the content. We appreciate your patience during this process and kindly ask you to check back regularly for updates. We know how busy people in our business usually are – but if you have a minute, have a browse and see what you think. We’d welcome any feedback and thoughts. If you miss any information, please let us know. Your comments, improvement suggestions and complaints will help us shape the further evolution of TSC’s online presence. 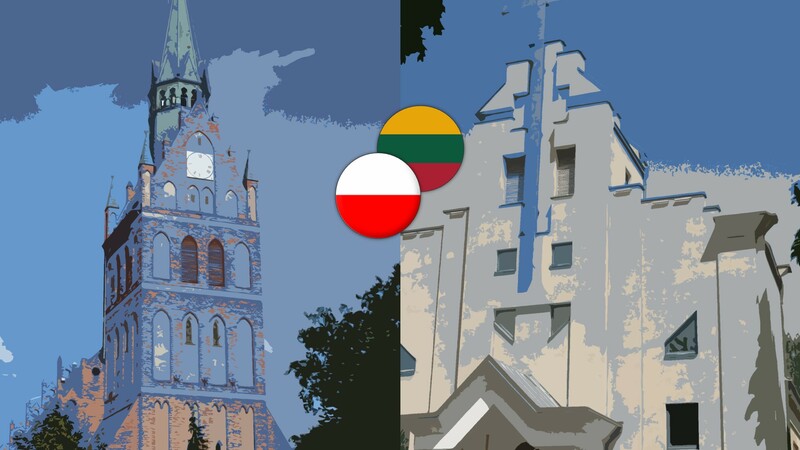 The Polish TSO, PSE informed about the European Commission’s confirmation to fund the construction of the 400 kV power transmission line from Ełk Bis to the Polish border towards Alytus, Lithunia. This line will enable transmission of electricity between Poland and Lithuania and close the so-called Baltic Ring.